In my attempt at resurrecting my blog, here is the 2nd post of the year! 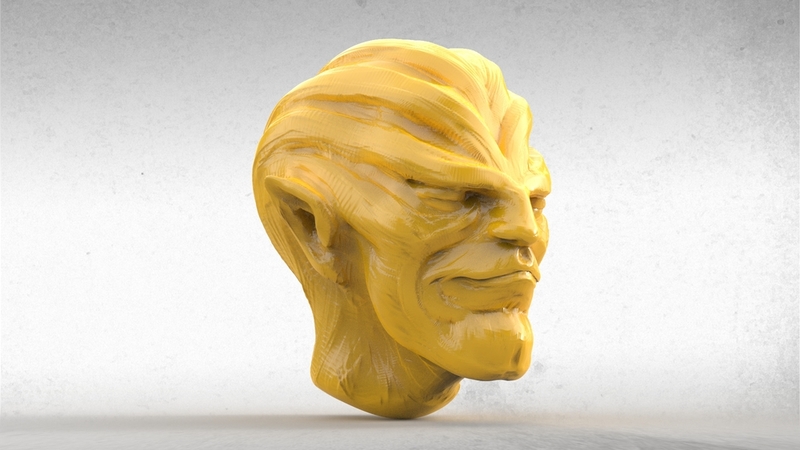 I've added a new work page featuring a bunch of ZBrush sketches and projects. It's fun going back a few years to see how far I've progressed. Most of these are loose sketches, where you can see evidence of the brush strokes, but I like them as "clay" studies nonetheless. Some I may revisit, others were done typically late at night where I spent the last hour or so experimenting with different brushes and workflows. Enjoy! Thanks for taking the time to visit! Come back for the latest news and events concerning my latest projects, as well as further developments on Sketchbot! 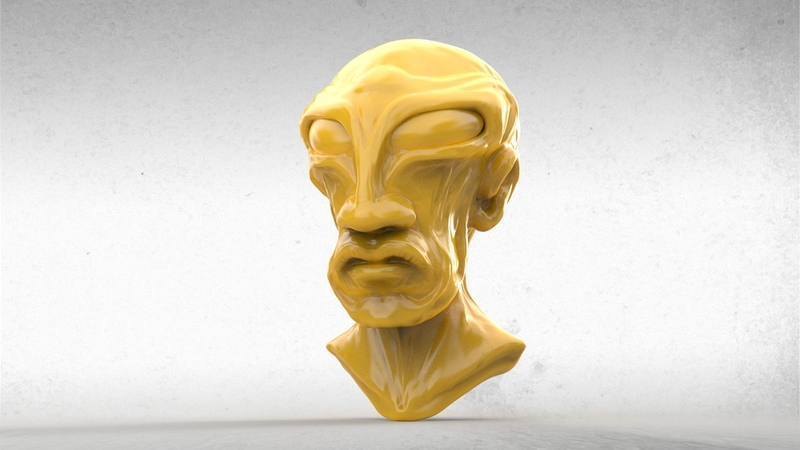 Fun and quick method for simulating lighting with MatCaps in KeyShot 6. Light Traveler https://t.co/yjhfzn2JZC #TiltBrush via @poly Got some TiltBrush experimentation in this afternoon.